I know, it's such a long winded title for a post but this meal is epic and I can't wait to share, This is a wonderful dish filled with whole, clean food. 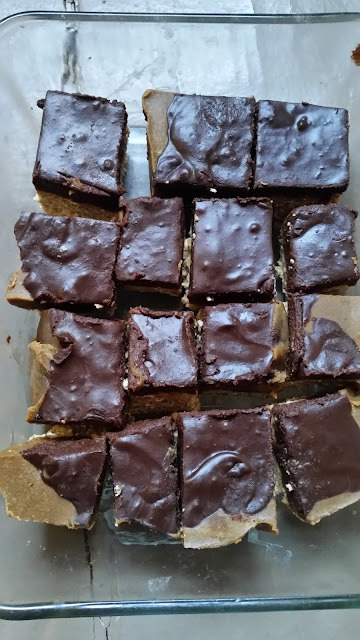 You need your oven and some tinfoil, which makes the cleanup so much easier and some super simple ingredients and there you have it! I just came back from a nice long 7 mile run and I made this for lunch. I saw the maple syrup in my fridge and I got this idea of using it as the sauce for potatoes. And then even better, baking the potatoes in the maple syrup. The end result did not disappoint because this is a super delish meal. 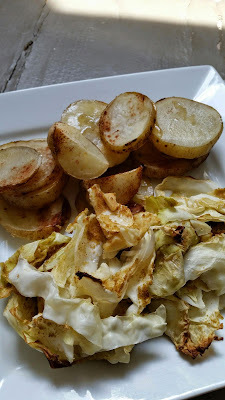 This recipe uses very little oil; you only need to spray the tinfoil with some oil so that the potatoes and cabbage don't stick. The peanut sauce is a great source of fat, the rice noodles are made from whole grains and cabbage is a cruciferous veggie, which is so good for you. I used whole white potatoes for this recipe so make sure you buy them organic. Use two long pieces of tinfoil so you can double them up; this prevents dripping in your oven. 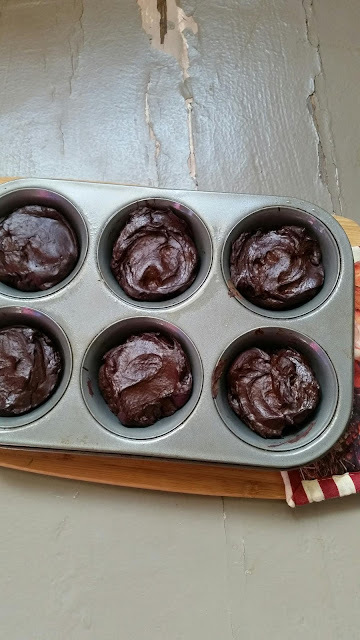 Spray the tinfoil with coconut oil or olive oil and set aside. Cut two whole white potatoes into small pieces. Arrange on the tinfoil and slowly pour the syrup on top of the potatoes so they are all covered; sprinkle cinnamon on top. Cover the potatoes by folding over the sides of the tinfoil. Slice a whole or half of a cabbage into pieces. You can unlayer the pieces of cabbage and chop into even smaller pieces. I peel away the outer layer of the cabbage which may be dirty and toss this away before I start slicing and peeling the cabbage. Arrange the cabbage on your other piece of tinfoil (but double the pieces of tinfoil). Chop the cloves of garlic and sprinkle on top of the cabbage. Sprinkle some sea salt and the ground cumin on top as well. 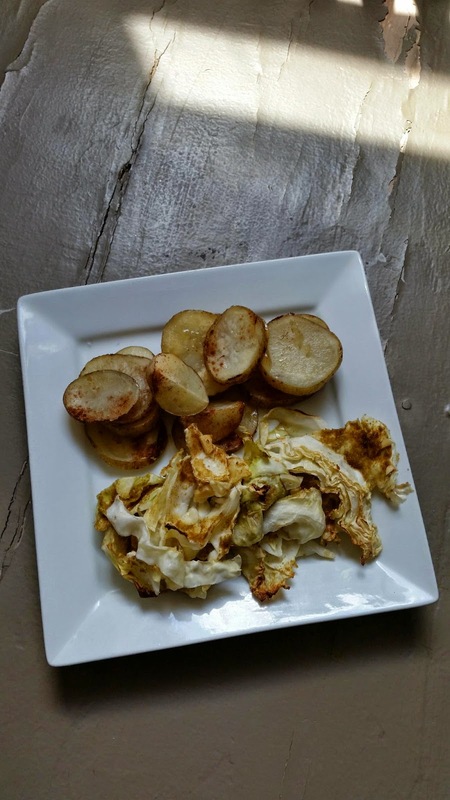 Place the cabbage and potatoes in your oven at 400 degrees for 30-40 minutes. You will begin to smell the heavenly scent of maple syrup. 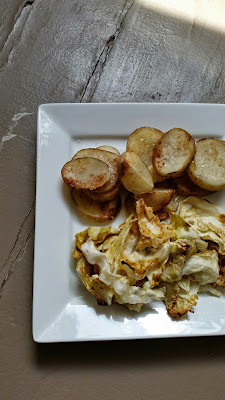 The potatoes are done when you can stick a fork through them and the cabbage will wilt and brown when it's done. 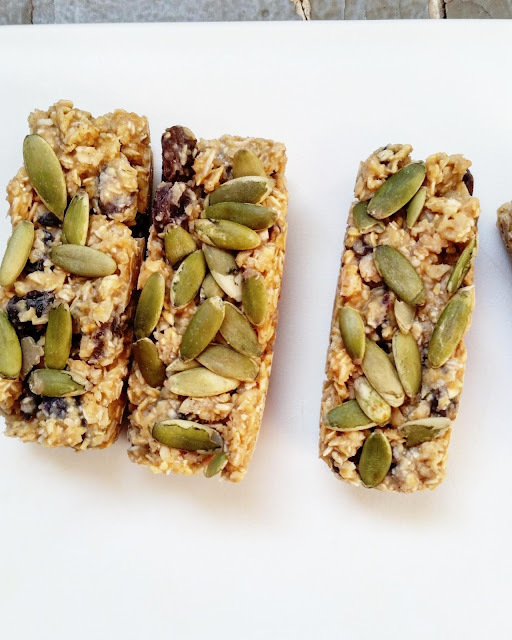 Combine all ingredients in your food processor and process on high. When the rice noodles are done, drain them and mix in the peanut sauce. 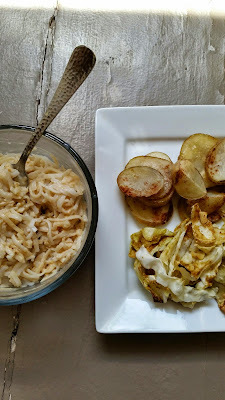 Serve the baked cabbage, maple potatoes and rice noodles together as a meal. You can also make just the potatoes and eat them as a side with a burger or bake them on a cookie sheet to make them crispy for a salad. Have you followed me on social media?